I happened to switch three doctors in the nine months of my pregnancy. A different doctor in every new trimester; though, that is not how I wanted it. Pregnancy is a beautiful and unforgettable forty weeks journey, made or marred by the doctors you choose. I had to change doctors, not because I wasn’t comfortable with them, but because of some unavoidable situations. I delivered in Gurgaon, a fairly new area for me and my family, which made it even more difficult for us to decide where to deliver. We got in touch with friends in and around Delhi/Gurgaon; each had a different experience to share about the various famous hospitals. We searched the internet; also checked the Facebook/google reviews of the hospitals and contacted the moms who delivered there (this was a slow process, but we got honest reviews from them). 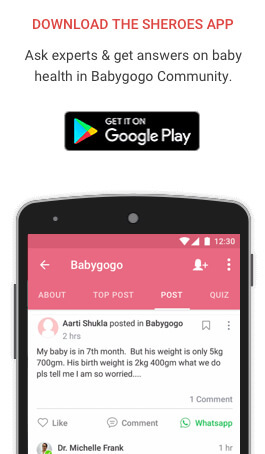 My Ob-Gynae (Obstetrician-Gynaecologist) was a visiting doctor; she was attached to most of the top-rated hospitals in Gurgaon but left it on me to decide where to deliver. We visited two of the hospitals that we had shortlisted, did a hospital tour and then came to decide where we wanted to have our baby. It is important to have a good doctor first; the hospital can be decided after choosing the doctor. Your task will be simplified if the doctor himself/herself suggests you the hospital. It is advisable to choose a hospital that you can reach in twenty to thirty minutes. Please consider the traffic at the oddest hours, babies come unannounced and I am sure you wouldn’t want to deliver in a car, stuck in traffic. Though, that would make a great birth story to tell! By infrastructure I mean the hospital should be able to handle any emergency that may arise and also should have in-house or empaneled reputed blood-banks and laboratory among other things. It is also important to check with your insurance company about which hospitals and up to what limit is covered by the company. Check the Hospital’s successful C-section Delivery rate and Normal Delivery rate. Old hospitals have all the infrastructure established. The staff is familiar with the system and accustomed to the operating procedures. 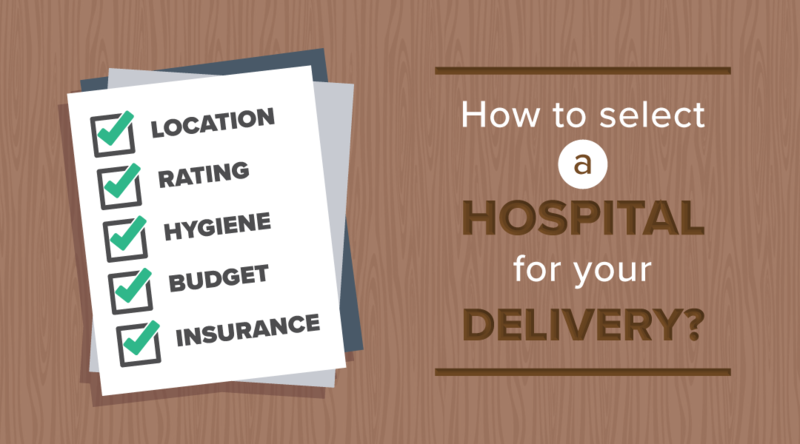 1) Whether the hospital offers special birthing/delivery packages? Two of the hospitals where we checked had the same package rate for C-section and normal deliveries. Only one extra room night was added to the cost of C-section as one needs to stay a bit longer in C-section deliveries. 2) Are consumables included or excluded in the package? Most of the hospitals exclude the charges for all consumables. You can, however, take an approximate idea for that additional sum to be sure of how much you would be billed for at the end. 3) Are there any hidden charges, like for printing of reports etc.? I was told that many hospitals have these charges. The hospital where I delivered, however, had no such charge. 4) Do you allow the spouse to be present in the delivery room? This was my first question. I was very particular that my husband is allowed inside the delivery room. I wanted him to witness the birth of our baby and be a part of it. 5) Who can stay with me in the hospital? Some hospitals have rules of permitting only ladies to accompany the new mother. Please find it out and prepare accordingly. 6) What kind of post-natal assistance is given in the hospital? I did not know if any such thing is required, however, a postnatal body needs as much care as a pregnant body, or even more. It is important that the hospital has a dedicated nurse for the new mom. All the required assessments are conducted for both mom and the newborn. A dietician must be appointed for the mother. 7) Does the hospital have lactation consultants? Lactation consultant’s guide on breastfeeding and various issues related to breastfeeding are really necessary. Most of the good hospitals have lactation consultants. They will also help you burst numerous myths that surround breastfeeding. 8) Does the hospital have a Neonatologist (i.e. 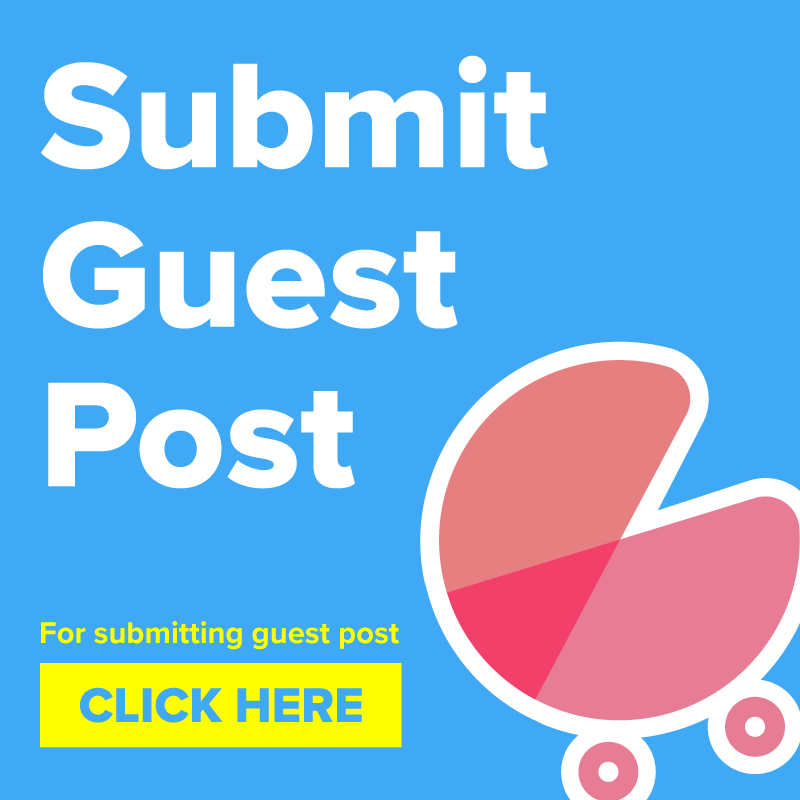 a pediatrician specialized in newborn care)? As a new mom, it is important that you have someone who specializes in newborn baby care. Hospitals have neonatologists, but mostly they don’t guide the mothers on newborn care. I was lucky enough to have our doctor explain everything on day 0. 9) How long will I have to stay in both the cases (C-section/normal)? A question that will help you prepare for your stay in the hospital. 10) Would the siblings be allowed in the labor and delivery room? Hospitals in India have restrictions in permitting siblings/kids on the patient floors, and labor and delivery rooms, however, it could be checked in advance. 11) What are the nurse and patient ratio? Nurse patient ratio will help you determine how well you would be looked after. The lesser, the better for you. Generally, it should be less than 6. Super-specialty hospitals will have an even lesser ratio. A hospitality professional and educator turned blogger. A proud cloth-diapering, co-sleeping, breastfeeding and babywearing mom. 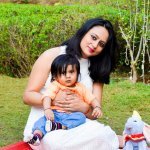 She writes in an attempt to make mommying simpler for other new moms. Though a caring mommy to her baby she's NotJustMommying. Which hospital did u finalize? I am glad that you found the article informative. Very well written. It mentions many facts that I didn’t know about. I am sure it’s useful to many parents. Great n educative blog for ladies. A great idea, new mmmmying. Thank you Ashok for your kind appreciation. Very useful info given by the writer. Thanks a lot ! Will surely be useful to many.